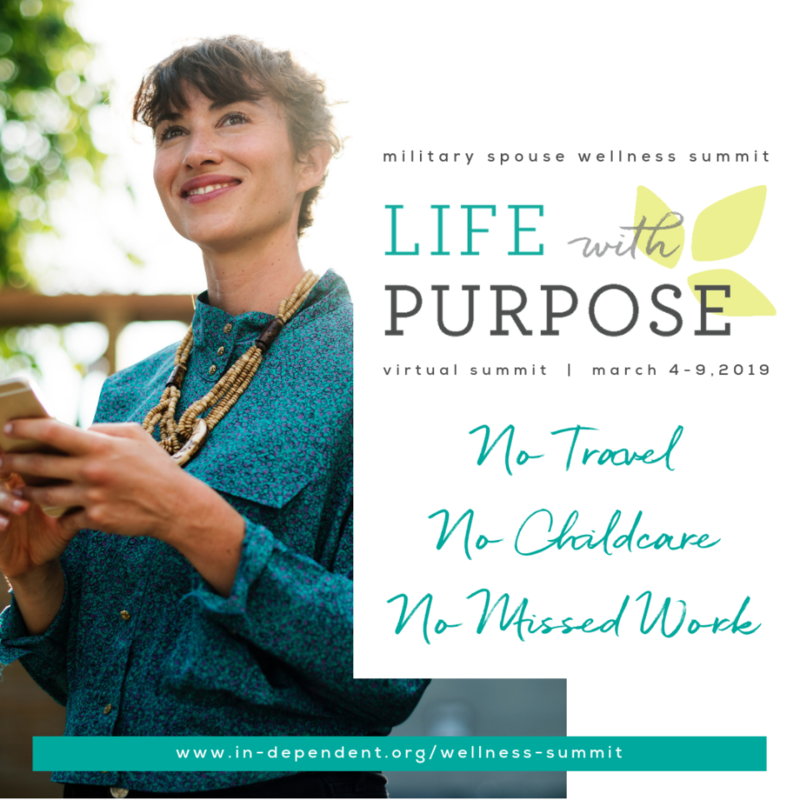 Whether you’re happily expecting or knee-deep in diapers, tantrums, or school lunches, being a parent is full of challenges. While many of your fellow adults can offer solidarity in the potty-training struggle, not all of them can help you find ways to get in your daily run when kids enter the scene. Fear not, fitness folks! We’ve got you covered with our tips for staying sane — err, active — as a runner mom. You can safely run through pregnancy if you were running before you became pregnant. Be mindful of your baby bundle, though. Slow your pace if you need to, walk if you’re uncomfortable, and expect some adjustments to distance and endurance as your baby grows. Some women like to use a belly band to help support during exercise. 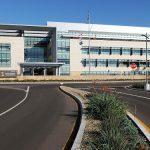 After baby does arrive, don’t rush back into anything too soon. Give your body plenty of time to heal and recover. When you’re ready to return to running after baby comes along, keep safety as your number-one priority. Newborns are too fragile to just roll around in a typical jog stroller. Either head out of for miles on your own or look into a car seat adapter for your stroller. They will say “not recommended for running,” but it is often done and is much safer for the baby since the head is secured and protected from the bumping and bouncing that may occur. If you can’t find one or afford one, remember that baby needs to be protected, and wait or plan accordingly. 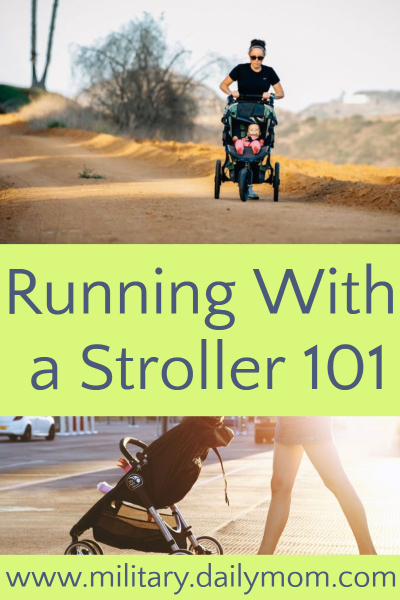 Once baby is able to hold his head up, you’re ready to run in earnest with the stroller! 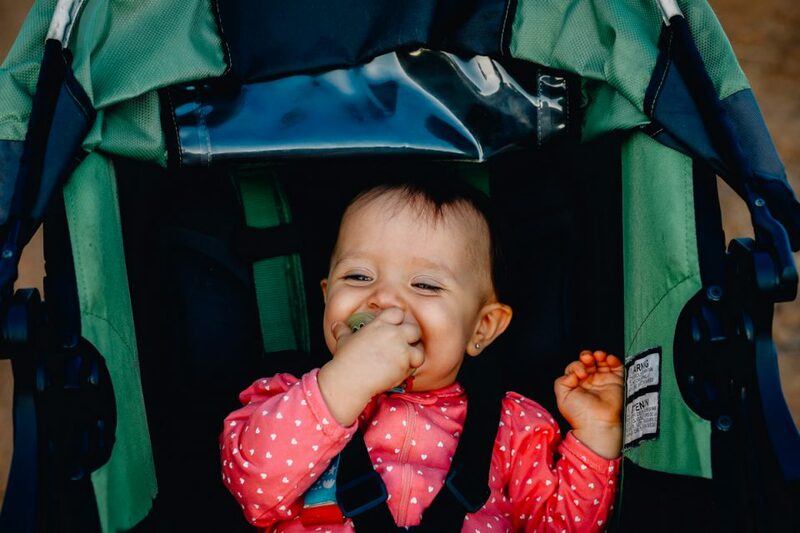 If running is really your thing, don’t be afraid to invest in a good jog stroller. Prices and quality run the gamut, but in this world, you get what you pay for. Look for a stroller that reclines well (nap time on the run), has a good canopy, and transports easily if you plan to toss it in your car. Most strollers have a front wheel that swivels, which helps make turning easier. Look for one that also has a locking function for ease of running (think one hand versus two). Some stroller brands and models offer additional products, such as a sun or rain shield, a handle caddy, and even fuzzy seat covers. 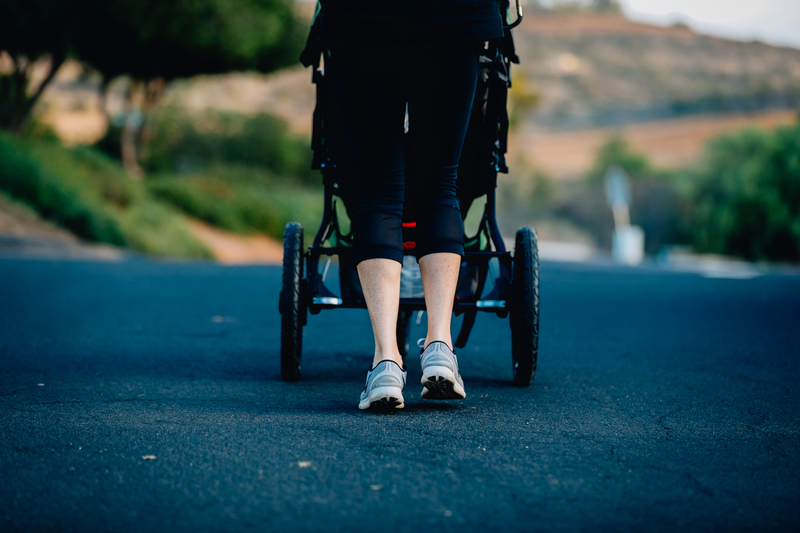 Most of these are over-priced and are needed based on personal preference, but consider how much your babe will be in the stroller and in what types of weather you’ll be running, and spend accordingly. If there are frequent rain bursts on the island where you live, that rain shield is worth its weight in gold! Pro tip: The rain shield also doubles as a fantastic windshield and insulator on winter runs! And speaking of running with a stroller, be aware there are a few considerations for actually running as well! Your form might take a hit as you will need to keep (at least) one arm on the handle, and your stride will shorten a bit to avoid kicking the wheelbase. 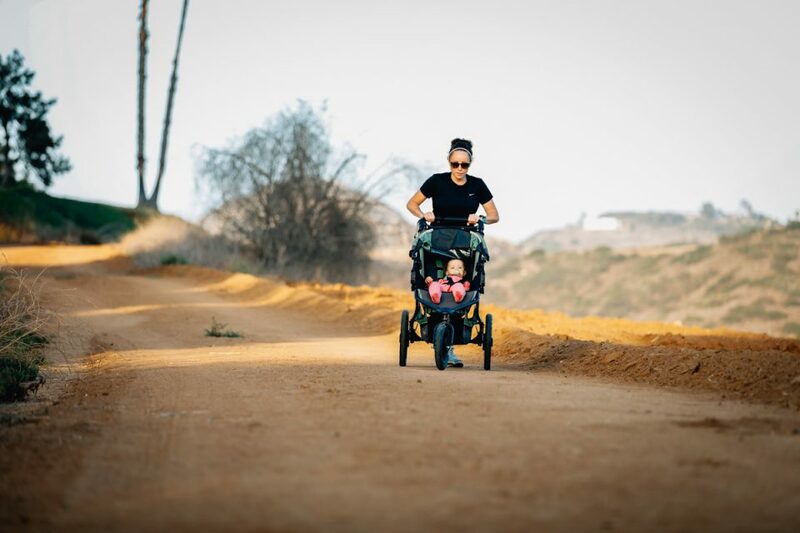 Experienced stroller parents run — when they’re able — slightly off to the side with one hand in order to allow full range of motion in their stride and at least one arm’s movement. Know that your run might feel slower, or actually be slower, and it will definitely feel tougher. Bonus: The resistance from pushing the extra weight will actually make you a better runner in the long run, since you’re getting strength training and cardio all in one! Lastly, as you consider putting baby in the stroller for your daily miles, keep baby in mind. Some parents find that running during baby’s naptime is easier, since baby can’t be fussy when he’s sleeping. And don’t forget the necessities! If you’re running longer than 10 minutes, toss an extra diaper and wipes in the stroller, or a spare bottle or snacks baby can eat when she’s old enough to do so. As they grow, distractions become important. A toy or two can keep baby occupied for a few miles. Pro tip: Use diaper pins to secure toys or lovies to stroller straps — if baby can throw it out, she will! Tired of the stroller? Too many runs with baby screaming in your ear? Do you just want an hour alone? (No shame, mama! We all feel the same!) Veteran-runner parents also know how to find their own time to run. It requires a little side-stepping and finesse, but it’s possible. Find a trustworthy babysitter. Middle school and high school kids make great parent helpers without completely breaking the bank. The “dreadmill” — No one likes it, but it’s always there as your backup plan. Have your own? Zone out with some Netflix while baby naps. 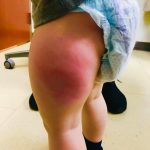 Keep safety in mind — put up a baby gate so kids can’t hurt themselves. Need a drea— we mean treadmill? Local gyms have them, and some even have them located in a parents’ room where kiddo can play while you exercise. The track — The kids can play in the grassy infield while you run laps. It’s not terribly scenic, but when you’re a desperate runner mom, it works! Wheels — As the kids get a little older, you can have them ride roller blades alongside you, or bike while you run. Keep in mind that kids will need a little time to increase their mileage, just like you do. Don’t bring them out for a 10-miler without a little prep-work! Big brother or big sister — If there’s an older sibling in the house, you can put them in charge while you run laps around the block. Play — When kids are old enough to run along with you but you know they can’t keep up, turn it into a game. Play chase, or find the longest way (while they find the shortest way) to the next checkpoint. Fartlek (which is a hilarious word to a 10-year-old) is the Swedish word for speed play. It can be a great way to get some sprints in for yourself without wearing down your younger partner. Eventually, as you set a good example of health for your kids, they will watch, learn, imitate, and eventually exceed all you’ve done. The tables will indeed turn, and you’ll find yourself apologizing to your running buddy of the past 10-12 years that you really want to run with her, but you just can’t keep up. 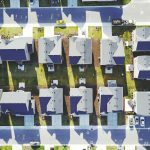 At which point, you can show her this article and ask her to pick a way to keep you involved as she hits the road! 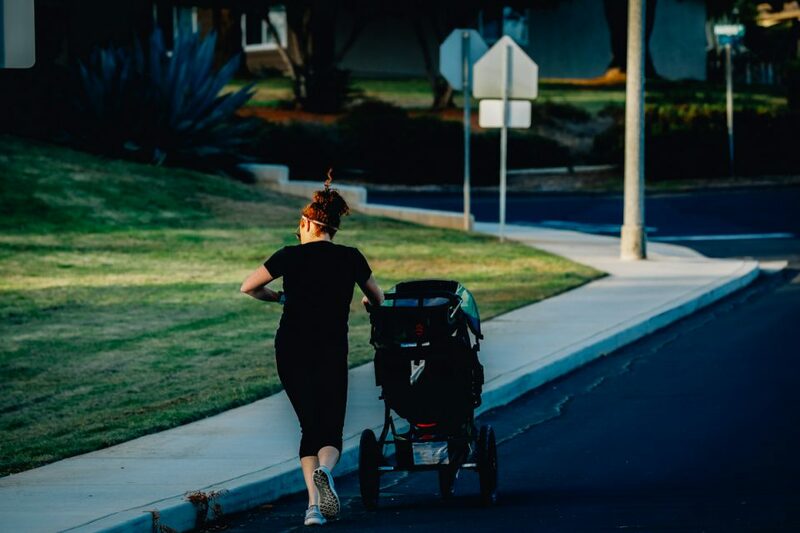 Think running behind a stroller might actually be the easiest way to retake your fitness after baby? Learn How to Start Running or Pick It Back Up.